We’re happy to announce that International Aerospace Coatings will be exhibiting at Jobs Expo Galway. They will be talking to anyone interested in career opportunities in their company. Register today for this FREE recruitment fair and meet their team 16th February at the Galway Racecourse. 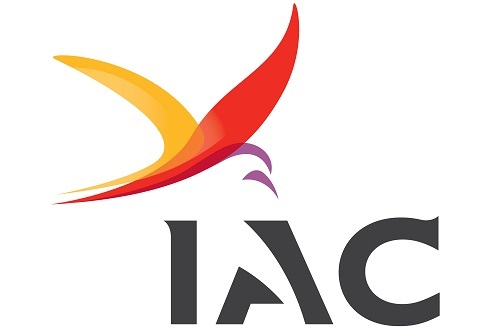 IAC is the global leader in aircraft spray painting, interiors and graphics. They work with international airlines, private operators and aviation leasing companies across the globe. They provide tailor made aircraft painting, interior solutions and graphics that ensure regulatory compliance globally. Currently, IAC operate 36 paint lines across 13 locations, two operate under partnership agreements; one at an MRO facility and one OEM facility. IAC proudly paints up to 1000 aircraft per year globally. Furthermore, IAC offers an extensive range of Aircraft Finishing services to their global customers managed by a specialized team of aviation experts. Graphics: IAC designs and supplies high quality graphics for aircraft interiors and exteriors.